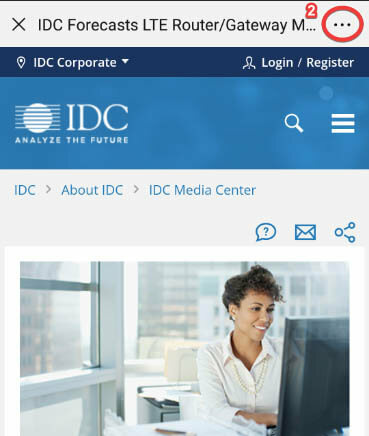 This IDC study presents a forecast of the SMB file synchronization and sharing market for 2018–2021. Additional analysis includes the key drivers and inhibitors of the FSS market. 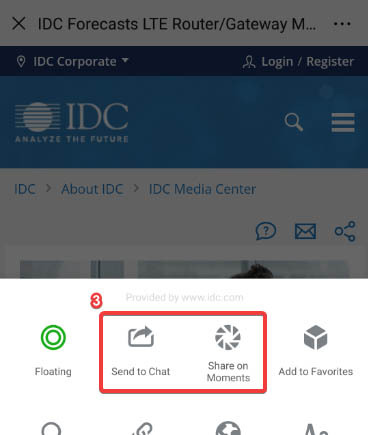 This IDC study presents a market share analysis of the file synchronization and sharing (FSS) market for the year 2016. Additional analysis includes the key drivers and inhibitors of the FSS market.